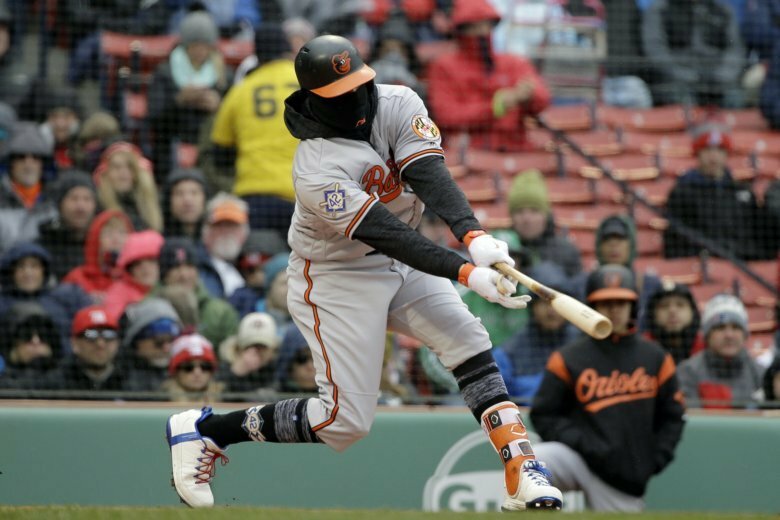 The Orioles’ game on Monday against the Red Sox has been postponed due to weather. 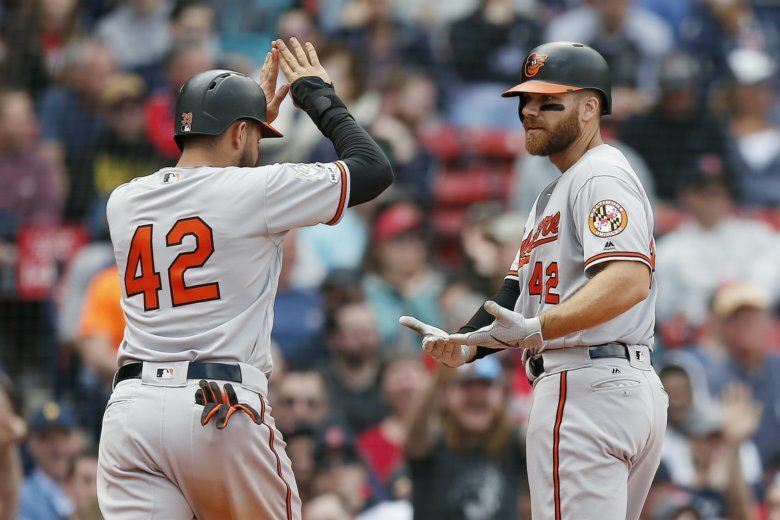 The game will be made up on Thursday, May 17. 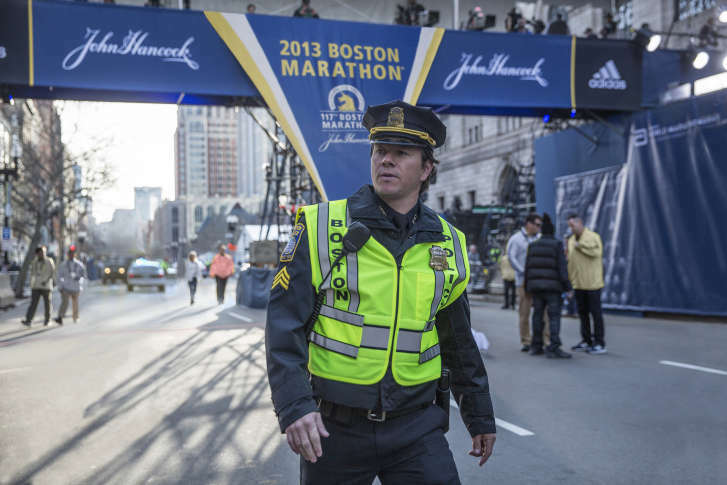 Mark Wahlberg reunites with director Peter Berg to chronicle the 2013 Boston Marathon bombing and manhunt. 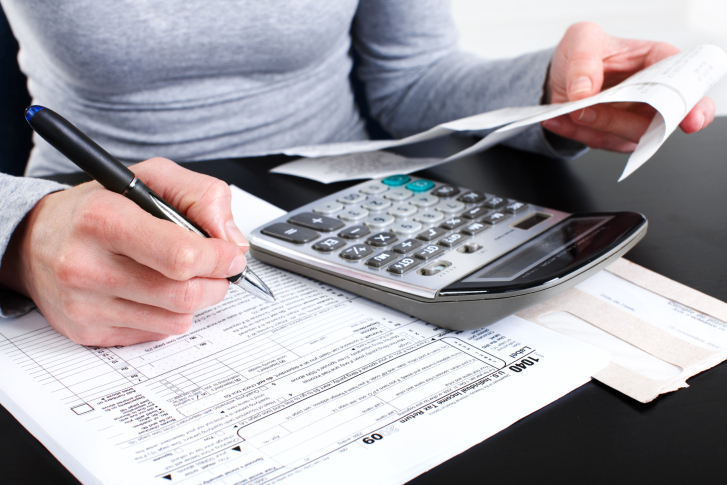 Tuesday marks the official start of tax season. Know the changes for this year.